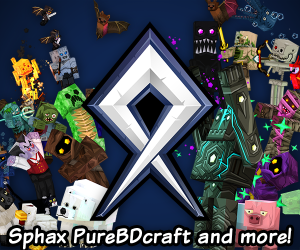 NOW LOOKING FOR NEW TEXTURE PACK, CREDIT FOR TEXTURES WILL BE INCLUDED IN DESCRIPTION! thanks to c_miner_nl for inspiring me!!! just because the magic goes threw the ghast doesnt mean it dident do anything! Looking for new texture pack!!! can anyone make a texture for all the things apart from the wand and blockhead? sup genk ty for diamond! Aww yeah! 10th Favourite, 48th Diamond! and thanks for 45 diamonds!!! Do you need scratch to use it? thanks dude u are awesome! not a mod.scratch. nice, though! can u please tell me how? Its a scratch game , isnt it? ya i think it is. it is still very cool tho. Game Maker? I love that program, i'm using the Game Maker Studio to make android, ios, Exe, C++ and html5 games! i love hosting my html5 games in web. 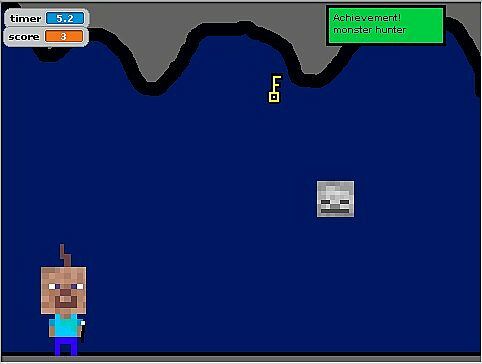 Did you create this game with GameMaker? No he create this with SCRATCH. a beautiful creeper exploding in your face! 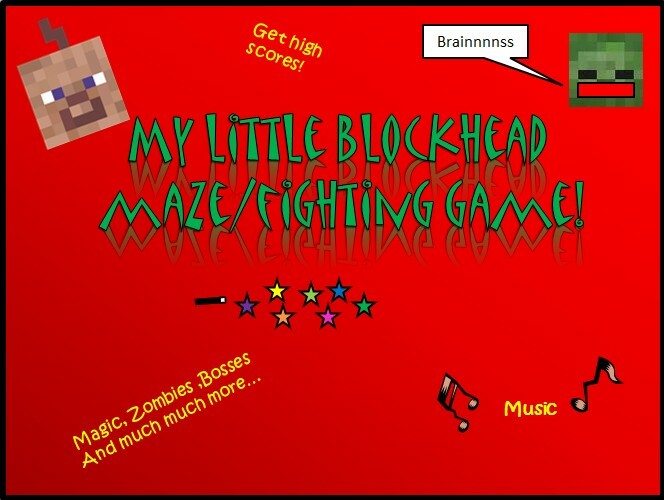 my little blockhead funhouse 1.3.2!!!! !